Kagoshima is a Prefecture in Japan located in the island of kyushu and its capital is the city of kagoshima. 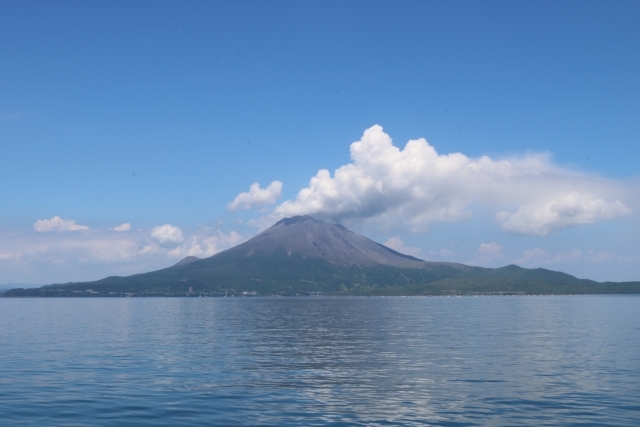 The Prefecture boasts a chain of active and dormant volcanoes, including the great Sakurajima, which towers out of the kagoshima bay opposite kagoshima city. The Prefecture also includes a chain of islands stretching further to the soutwest of kyushu for a few hundred kilometers. The most important Group is the Amami Islands. Kagoshima was known for having a bay (kinkowan), which is sandwiched by two peninsulas, Satsuma and Osumi. It’s position made it a ‘gateway’ to Japan at various times in history. Since the area is known for active volcanoes, many beaches around the kagoshuma Bay are littered with well – worn purmice stones and a Crater lake in the southwestern tip of the Prefecture, near the spa town of Ibusuki is known for a home to a rare species of giant eel. The highest volcanoes give additional attraction to the Prefecture and was then become tourist attraction to any visitors. Kagoshima is one of the popular place destination for Holiday vacation and family vacation. The place offers alot of things to do, from historical site to cultural attraction and adventurous activities to experience. The place is perfect for Holiday vacation. Come and visit now kagoshima Prefecture, Japan.